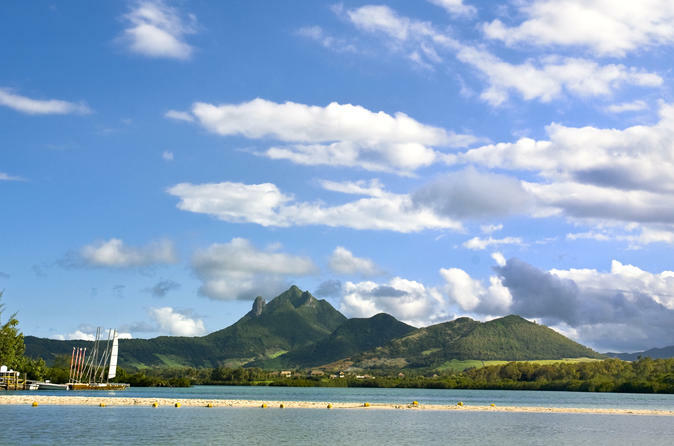 Experience the unspoiled nature of southwest Mauritius on this day trip from your island hotel. With an expert guide, travel to the verdant Rivière Noire District, where high mountain peaks, volcanic formations and nature reserves dominate. 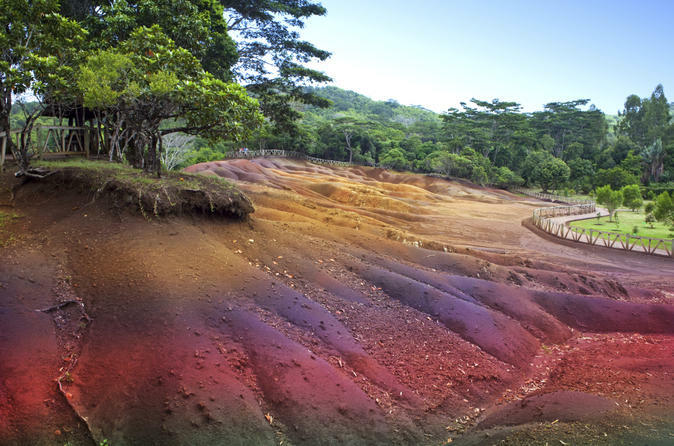 Visit towering Chamarel Waterfall and the striking Seven Coloured Earth dunes, sample rum at a local distillery, and savor a 3-course Mauritius lunch. Visit the ancient Trou aux Cerfs crater, boasting sweeping island views and finish the tour at the Ship Model Factory in Floreal. Numbers are limited to 15 on this small-group tour, ensuring a more personalized experience. 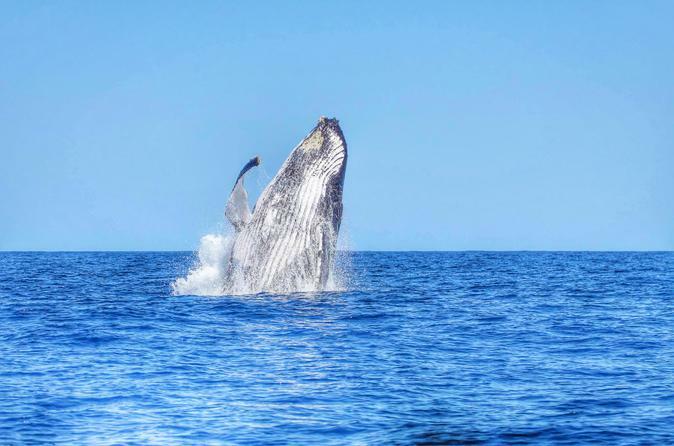 Enjoy a morning of viewing and swimming with wild dolphins in their natural environment in the waters of Mauritius, and spend the afternoon spotting humpback or sperm whales in the open seas. You'll have the chance to snorkel among coral and tropical fish, plus feast on an included breakfast served at a beachside restaurant. Enjoy a visit to the island of Ile aux Cerfs and see the magnificent Grand River South East Waterfall. Travel in a comfortable motorboat on this excursion and spend the day in paradise filled with swimming, snorkeling, sunbathing, and a delicious 3-course lunch on the beach. Mauritius is known for its cobalt-blue waters, silky sand beaches and warm locals. This full-day custom tour goes beyond that, offering a private driver-guide, car and a fully flexible itinerary that can be customized entirely to your preferences. 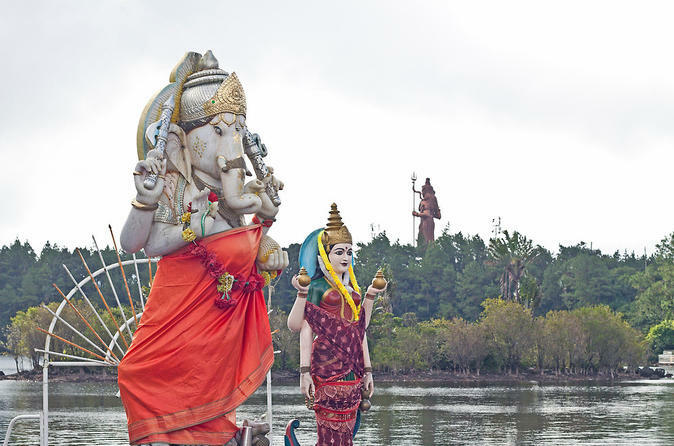 Choose to visit tea plantations, sugarcane fields and wonders like Ganga Talao, a crater lake that is the most sacred spot for local Hindus. Or, just sit back and let the driver-guide suggest an itinerary based on your personal interests. Entrance fees and meals not included. 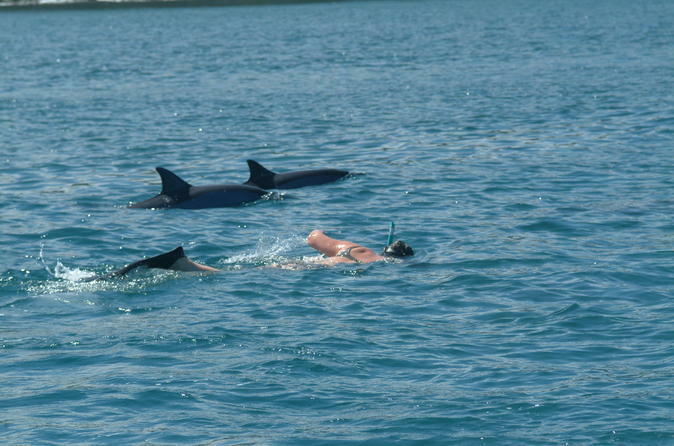 Swim with wild dolphins off Mauritius on this life-affirming 8-hour trip! 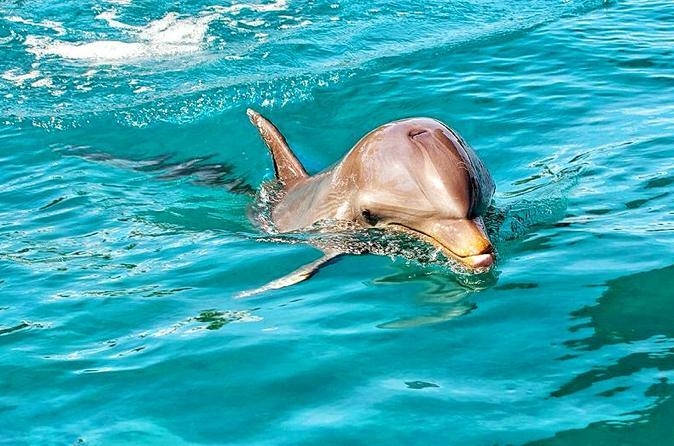 Traveling by speedboat, head for waters that dolphins are known to favor, and watch, swim or snorkel with these adorable, intelligent mammals in their natural habitat — the open sea. Afterward, cruise to the gorgeous Bénitiers Island (L’Ile aux Bénitiers) for a scrumptious barbecue lunch on the beach, complete with alcoholic drinks and sodas. Then, lounge on the sand, swim or snorkel in the turquoise lagoons, visit clam-shaped Crystal Rock, or absorb the epic views over Le Morne Brabant Mountain. Meet at Pointe Jerome to board Island hopper at 9 am. 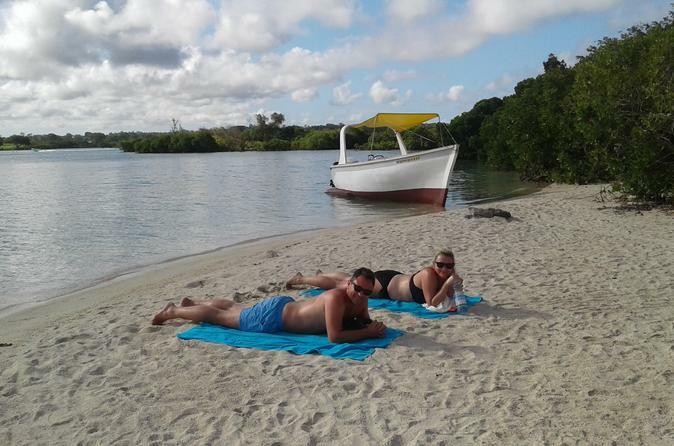 This cruise will take you to Isle aux Cerfs and includes a Delicious BBQ lunch, unlimited drinks, snorkeling plus a visit of the GRSE river and its waterfalls. Get a chance to spot the giant bat colony, monkeys and if you are lucky dolphins. Return is scheduled at 4pm. 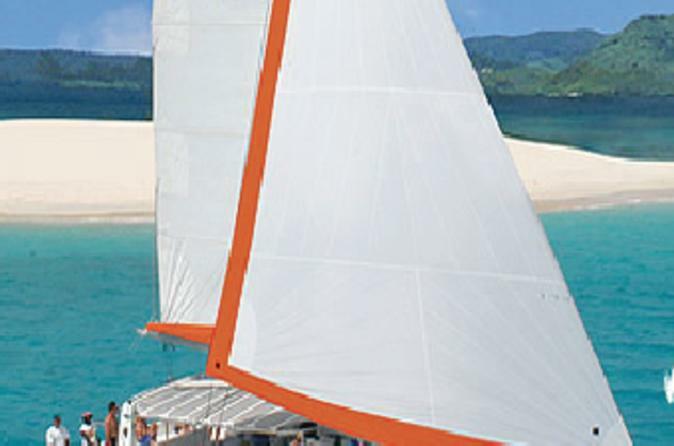 Explore the beauty spots and natural wonders of south Mauritius on this relaxing 8-hour tour, including lunch! With an expert guide, travel into the island’s lush southern region where rolling hills, deep forests and rugged cliffs dominate. See the crocodiles and giant tortoises at the Le Vanille Réserve des Mascareignes nature park, rewind the centuries and sample rum at the Saint Aubin Sugar Estate, and feast on a delicious Mauritius lunch. 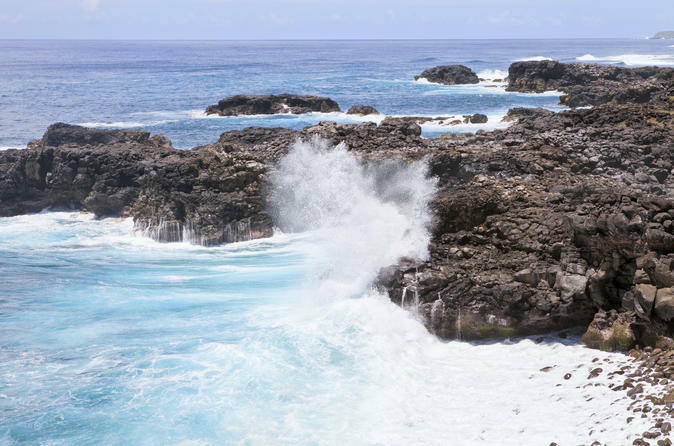 Last but not least, see the Indian Ocean crash against the cliffs at Gris Gris, Mauritius’ southernmost point. 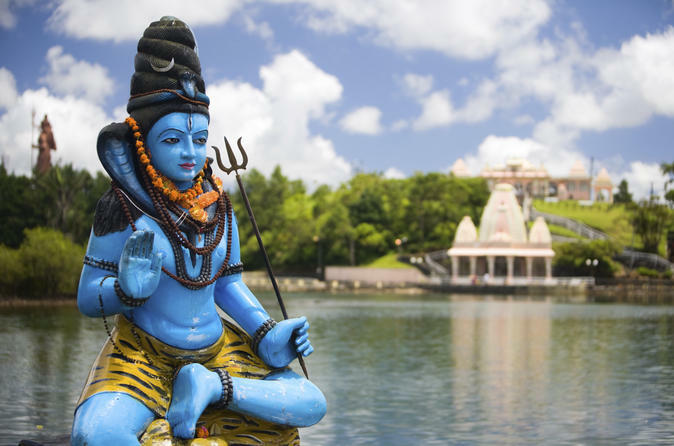 Discover the cultural, historical and natural jewels of northwest Mauritius on this action-packed 8-hour tour! Discover the top attractions of Port Louis, including the Place d’Armes, and visit a family home for a hearty Creole lunch. Then, put on your explorer’s hat and drive through emerald scenery to the famous Pamplemousses Botanical Garden. 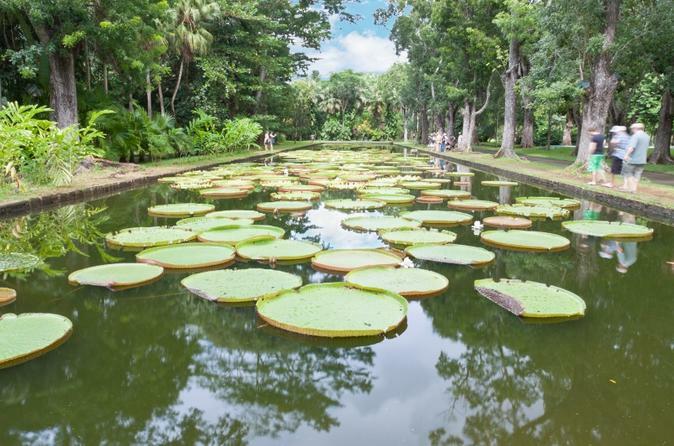 Delve into this colonial-age paradise to see its incredible tropical arrays, including giant water lilies, surreal plants and rare trees. Numbers limited to 15 people on this small-group tour, ensuring personalized attention from the guide. 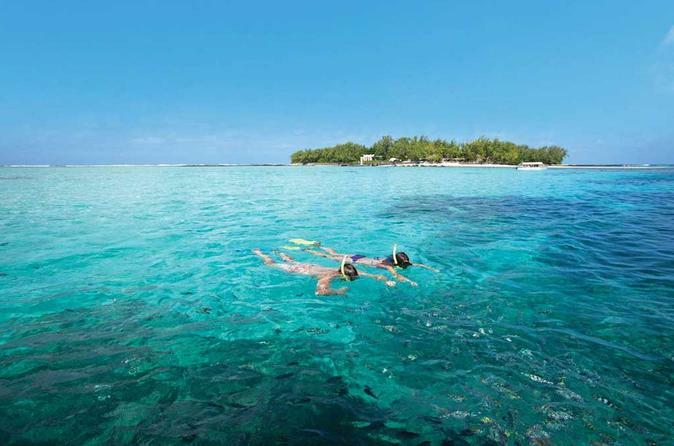 Sink into tropical bliss on this full-day trip to Île des Deux Cocos off southeast Mauritius! 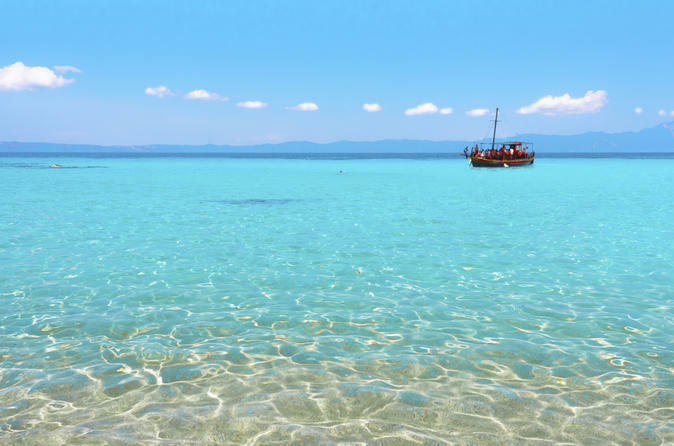 Ride a speedboat to the idyllic islet in the coral-filled Blue Bay Marine Park and chill, swim or explore as you wish. After a refreshing welcome cocktail, laze on the powder-white sand, swim or snorkel in the idyllic lagoon, follow the palm-fringed walking trails, or join the included snorkeling or glass-bottom boat trips. The finishing touch? A mouth-watering buffet lunch of grilled meats, fish and seafood, accompanied by unlimited drinks. 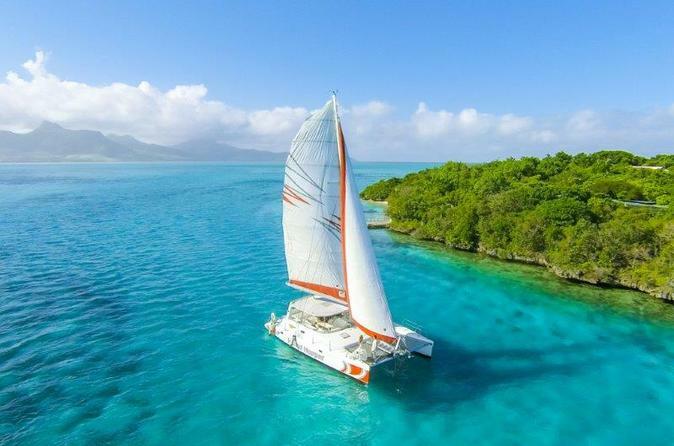 This cruise will take you to Isle aux Cerfs and includes a delicious BBQ lunch, unlimited drinks, snorkeling plus a visit of the GRSE river and its waterfalls. Get a chance to spot the giant bat colony, monkeys and if you are lucky dolphins. Return is scheduled at 4pm. Join us on a culinary journey, and let your curiosity and our guide lead you into the heart of our capital. During this 2.5 to 3 hour tour, the guide will lead the small group (6 people max) through the streets of Port Louis and stop at the best food places. Between food vendors, the group will discover the old streets of the capital why it is so rich in history and culture. 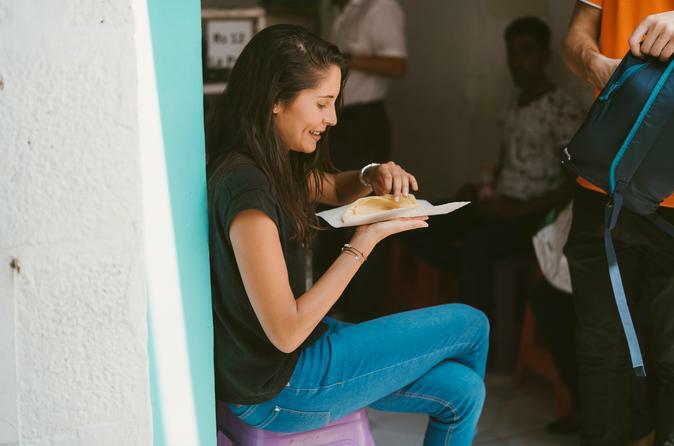 Join us on the Port Louis Street Food Tour and awaken your senses! So much to see, but even more to taste! You can enjoy the island from 9h to 15h30. Enjoy a private full-day tour of the North of Mauritius visit, explore the famous historical Pamplemousses Botanical Garden. 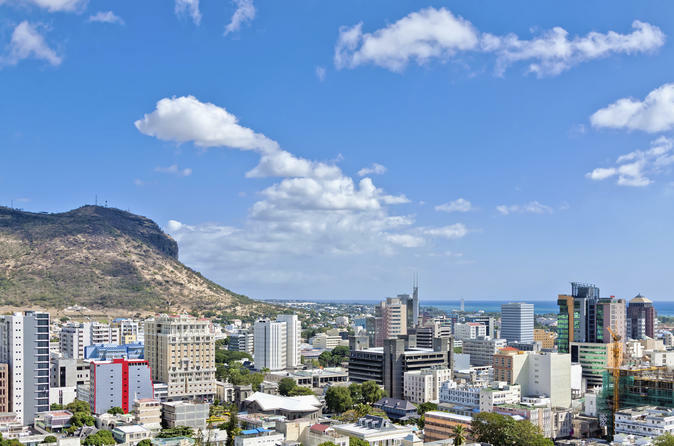 Learn about the rich history of the island and the sugar industry, and sample different varieties of sugar and delicious local rums.Visit Port-Louis, the capital of Mauritius and its popular market and streets and relax and shop at the Caudan Waterfront.